French lawmakers have passed a new law, titled “Plan d’action pour la croissance et la transformation des entreprises”, or Pacte, that would allow the $2 trillion life insurance companies to invest cryptocurrencies through the use of specialized professional funds, Les Échos reports. The most notable aspect of this new law is that it removes the limit that companies can only invest 10% of funds in non-securities. Article 21 of the Pacte law amends the insurance code to allow Specialized Professional Funds (SPFs) to be subsumed by life insurance account units. This was not the primary objective of the Pact, but insurers will be able to offer products based on crypto assets. They will be able to do so through specialised funds, says Joel Giraud, deputy and budget manager of Emmanuel Macron’s party La République En Marche. 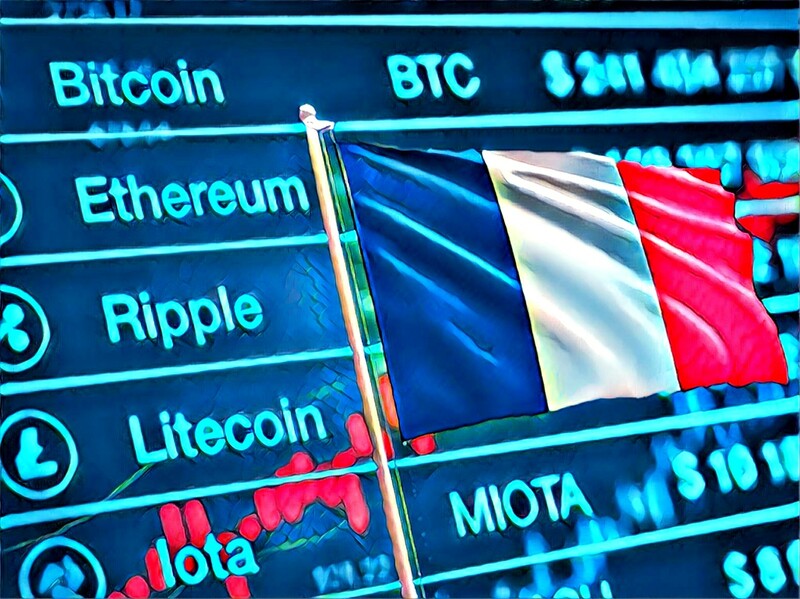 The law has been under consideration for 18 months now, and underscores France’s attempt to pass regulation favourable to cryptocurrency, the kind of development that many investors are hoping will make 2019 a breakthrough year. France is deeply considering cryptocurrencies, having taken many steps forward in recent times. French Digital Economy Minister Mounir Mahjoubi has said that he wanted France to become a “blockchain champion”, though there are some reservations with regard to privacy coins.